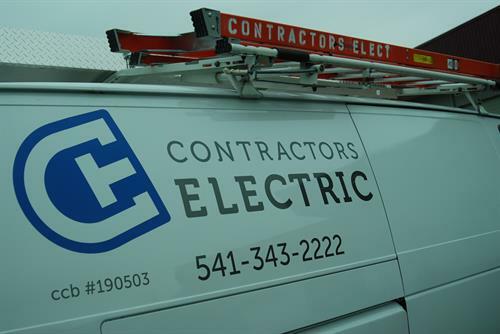 Contractor's Electric LLC specializes in all forms of electrical construction from residential to commercial & light industrial. 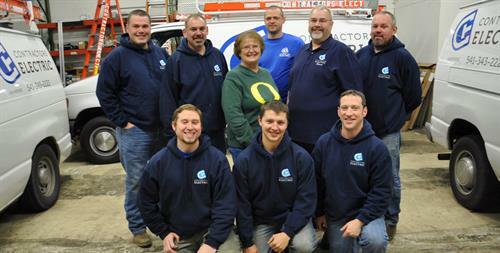 Let us manage all of your electrical needs including new, remodel & repairs. We are particularly adept at providing design/build electrical services with the use of such software tools as AutoCAD, Revit and Accubid PRO. We have over 30 years of historical bidding information and experience to assist you in your budgeting process. 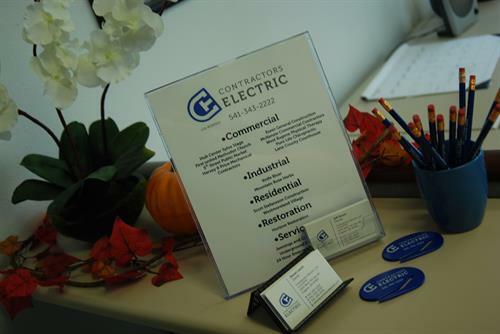 The ownership (Steven Leuck & Jeff Brown) have a combined 61 years of electrical construction and management experience ready to put to work for you. 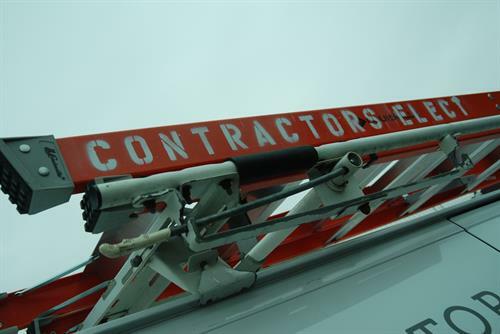 Low Voltage Systems like Telecom, TV, Fire Alarm, PA, Security, Etc. Design/Build Engineering of our systems customized for you. Turn north on Bertelsen Rd from West 11th in Eugene then turn left on West 7th Ave. Just one block down and on your left.